Two consecutive #1’s on the Beatport Top 100 has taken this series of releases from strength to strength. Combining techno’s new breed of artists with the a track, is a formula Renaissance have been using time after time. Following on from Solomun and Tale Of Us’s contributions, the brand turn their attention to Maceo Plex for a remix of Remake’s ‘Blade Runner’; a track featured prominently on the very first Renaissance compilation in 1994. 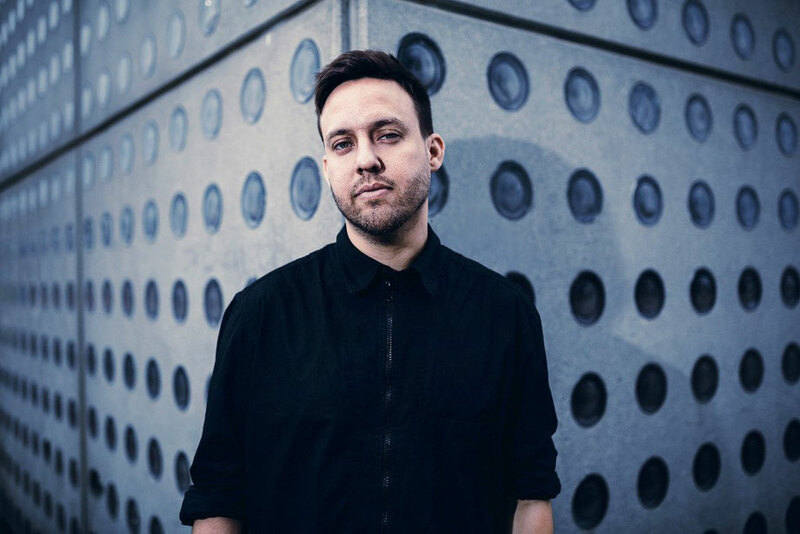 Eric Estornel aka Maceo Plex is known for his techno sets and releases under various guises such as Maetrik. 2011 saw the Ellum Audio boss, release his debut album under Maceo Plex on Crosstown Rebels, ‘Life Index’. This led to him starting his own label Ellum Audio with a distinct techno sound, whilst releasing his own music it served as a tool to champion those around him, seeing releases from acts such as Agents Of Time and Shall Ocin. Throughout time artists, musicians and designers have all paid homage to the cult classic movie and its soundtrack which has inspired the minds of many. Now taking his opportunity through the ReMix collection, Maceo has delivered an edit for the Renaissance collection series. Injecting with basslines and futuristic synth tones that stab their way to the breakdown you’re met with all too familiar piano melody; possibly transforming the original cover into a prime-time atmospheric weapon. 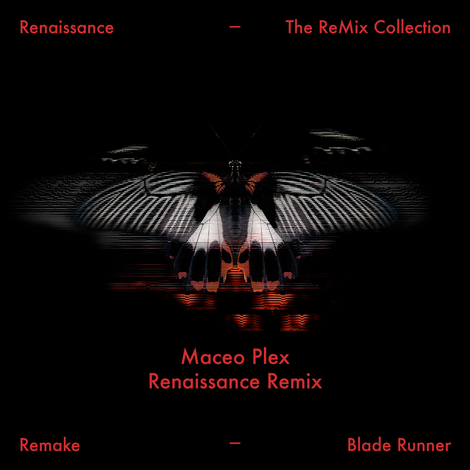 Remake ‘Blade Runner’ (Maceo Plex Renaissance Remix) is Out Now via Renaissance. A limited edition vinyl is expected 20 July 2018.